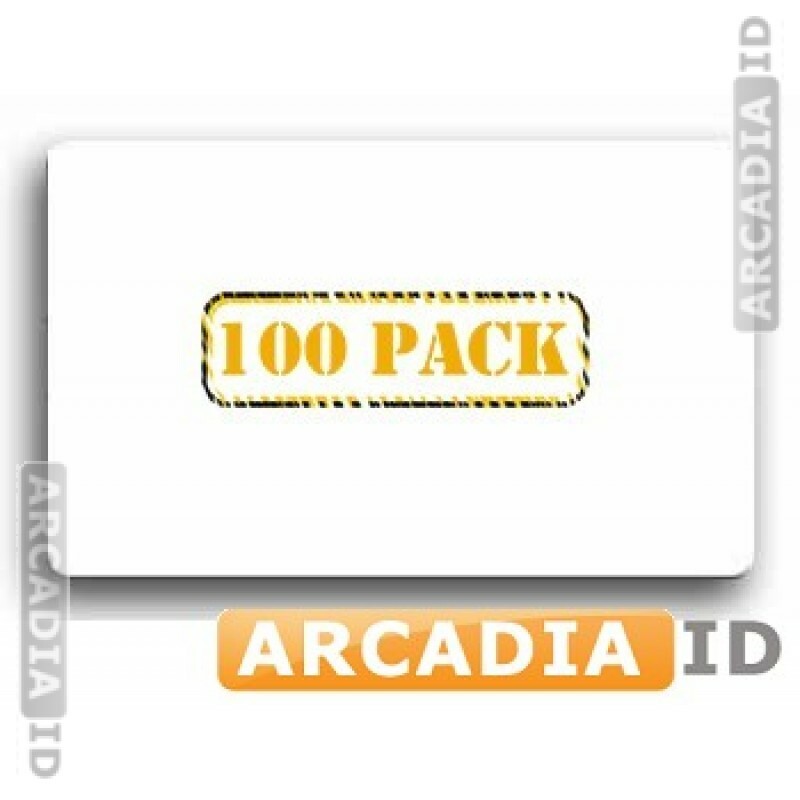 These are packs of 100 clear overlays for ID cards. These won't obstruct the information on your IDs and will protect the cards while making them harder to copy. For more photo ID card supplies at low prices be sure to explore our other items.